The MultiSyn Compact Multi-Synthesis Radiosynthesizer is the most compact, versatile and easy to use disposable cassette radiosynthesizer suitable for both R&D and routine production. It is one synthesizer for all your radiochemistry needs. 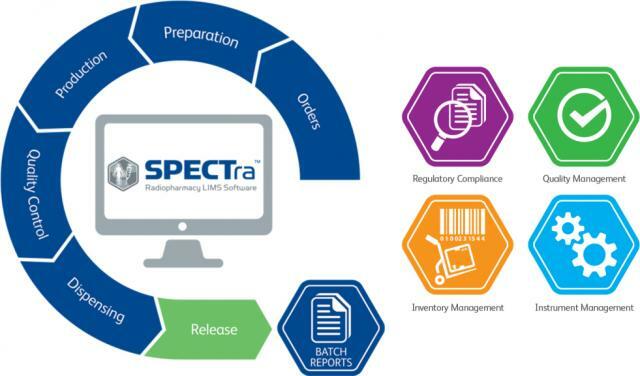 LabLogic’s SPECTra is a powerful LIMS software tool that is dedicated to improving the laboratory information management system. Options and modules to improve your workflow efficiency include order management and preparation, quality control, dispensing, product release and batch reports. FLOWRAM is a innovative, flexible and compliant PET/SPECT Radio-HPLC flow-through detector.The Flow-RAM is available not only as a single radio-HPLC detector but also as a dual instrument. 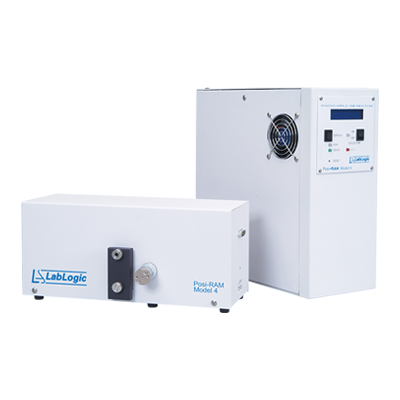 The dual version allows different parameters to be set for each of the detectors while saving valuable bench space instrument.It is designed to exceed regulatory requirements. 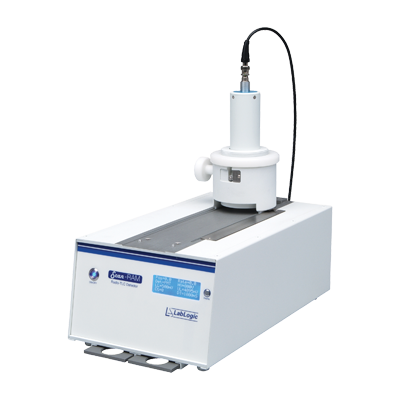 POSI-RAM is the ultimate PET Metabolite radio-HPLC detector with coincidence Flow-Through Counter for positron (β+) counting, based upon two opposed 1" x 1" BGO crystal photomultiplier assemblies sandwich a flat thin-wall cell coil. High geometric efficiency for collecting the annihilation gammas, PMT noise and conventional gamma counter backgrounds are rejected. 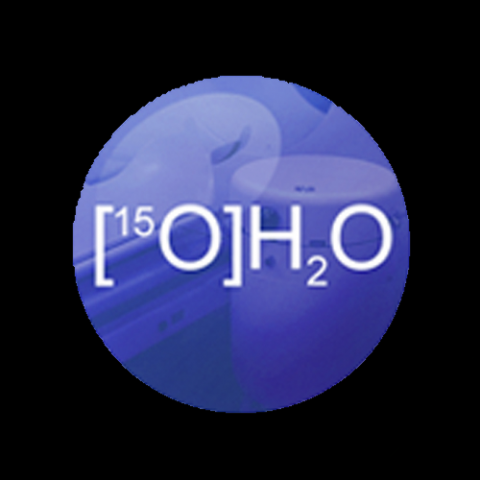 Hidex Radiowater Generator is an automated production system for Oxygen-15 labelled water in PET blood flow studies. 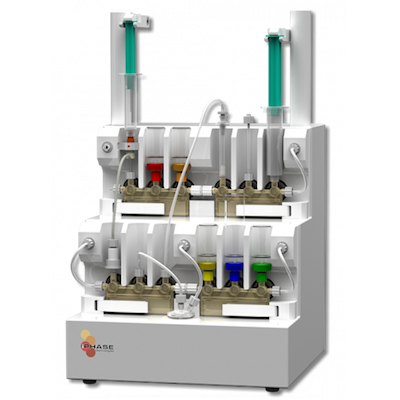 The system operates continuously, making dose injection possible precisely at time of interest. This enables time critical studies such as brain activation and cardiac stress studies.The system is designed for increased patient safety and convenient operation. 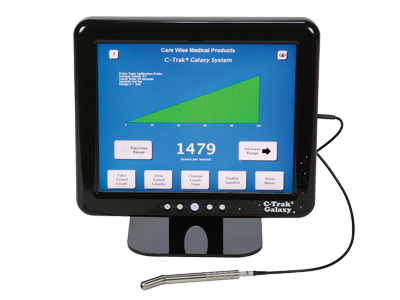 C-TRAK GALAXY provides accurate and precise detection of radiation for use during sentinel node biopsies in breast, melanoma and other types of cancer. 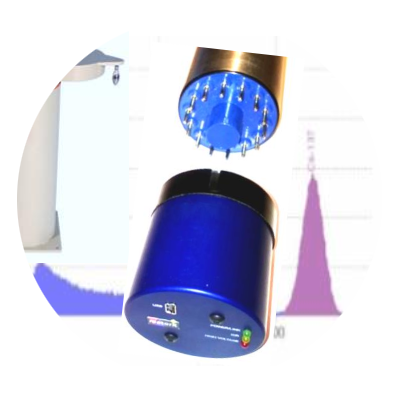 Variable collimation and shielding, coupled with signal discrimination makes the OmniProbe perfect for many applications. 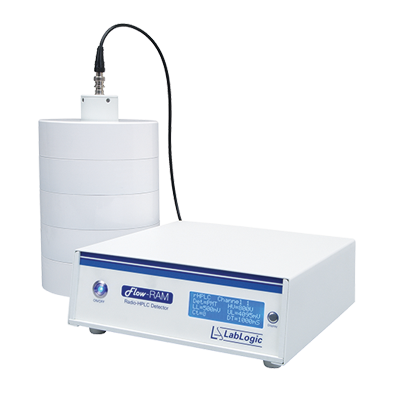 There is an OmniProbe PET for PET Application and OmniProbe EL for Laparoscopic Applications. MetorX B.V. are a specialized science and technology partner in the field of nuclear instrumentation. 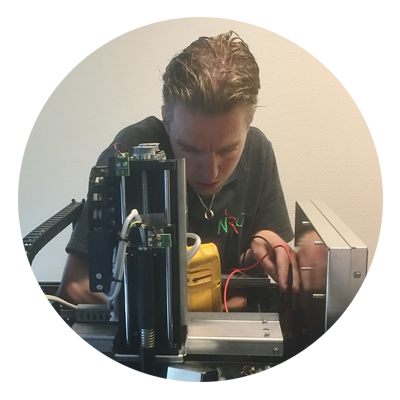 We are strongly committed to R&D and focused on innovating “Measuring Tools for Radiation”. Working together closely with our customers and partners, we create, deliver and service user-friendly, clever and dedicated tools.